The latest GeForce drivers from Nvidia are now available for download, described as an essential upgrade for serious gamers. 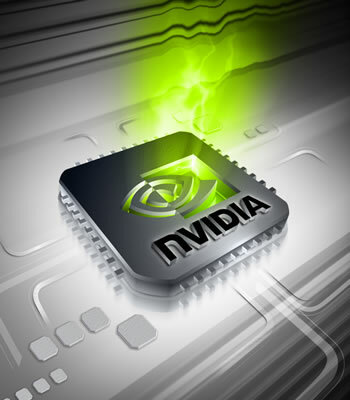 The GeForce 314.07 WHQL-certified drivers (Windows Hardware Quality Labs) promise a huge performance boost for single-GPU and multi-GPU configurations running Crysis 3 and several other games. Specifically, gamers are told to expect a performance boost of up to 65 percent in Crytek’s sci-fi shooter. Those into Assassin’s Creed III will see gains of up to 27 percent while Civilization V players should see 19 percent higher frame rates. Call of Duty: Black Ops 2 receives a 14 percent boost, Dirt 3 fans will see gains of up to 14 percent, Just Cause 2 should be around 11 percent better and finally, Deux Ex: Human Revolution, F1 2012 and Far Cry 3 players can expect a 10 percent boost overall. Nvidia also added a 3D Vision profile for Crysis 3 as well as an SLI profile for DmC: Devil May Cry and an updated profile for the free-to-play third-person co-op shooter Warframe. Drivers are available for desktop systems running Windows XP, Windows 7 and Windows 8 while notebook users can pick up packages for Windows 7 and Windows 8. It’s worth pointing out that performance improvements benefit all GeForce GTX graphics card but to varying degrees. Nvidia says they would love to be able to show the level of improvement for every single GPU but it’s just not feasible given the number of benchmarks required. As always, your mileage will also vary based on supporting hardware.